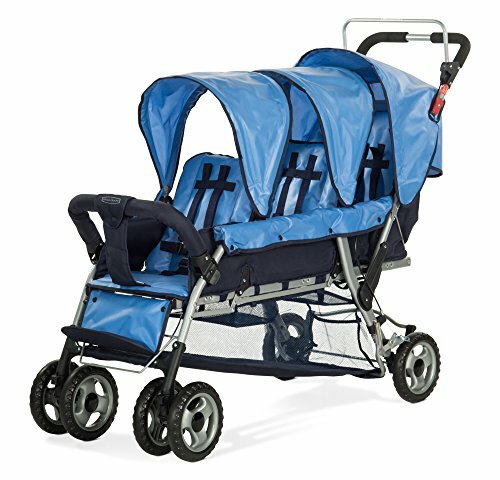 Child Craft Sport Child Stroller, Trio 3, Regatta Blue ~ baby strollers ~ Bajby.com - is the leading kids clothes, toddlers clothes and baby clothes store. 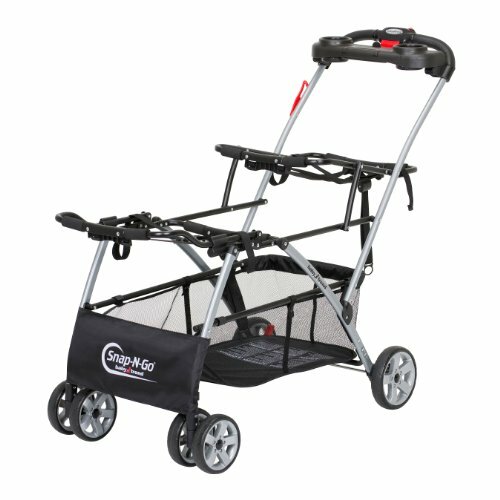 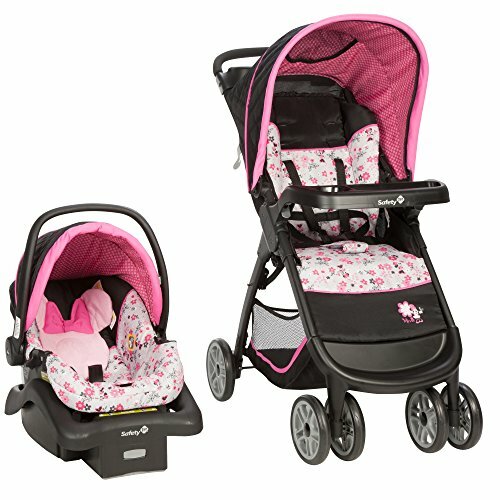 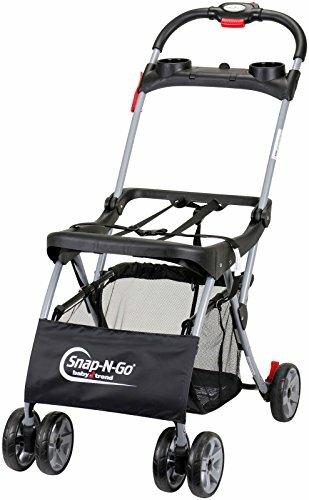 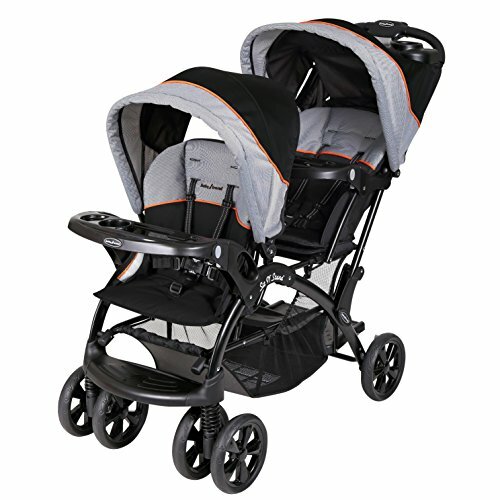 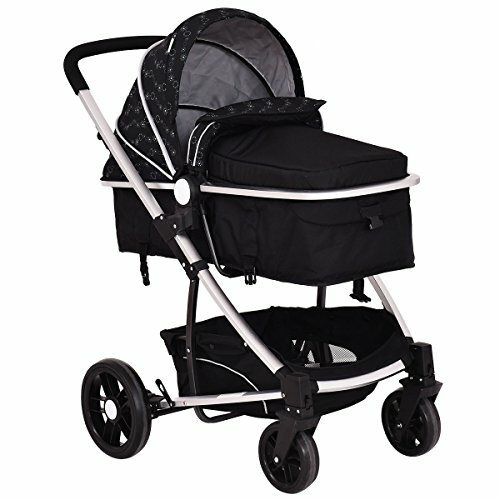 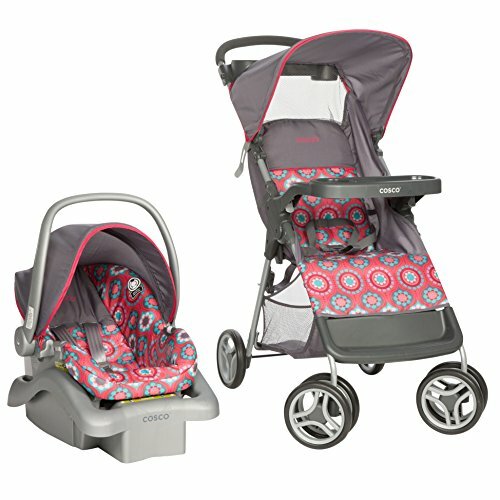 This multi-passenger stroller features a canopy for sun protection, easy to clean fabric, and extra-large storage baskets. 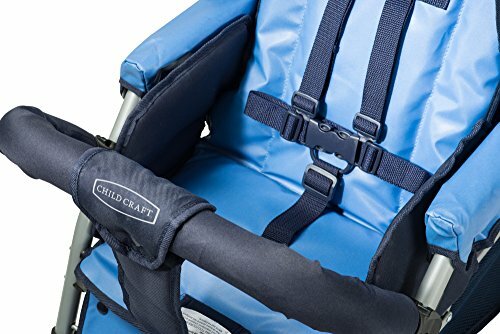 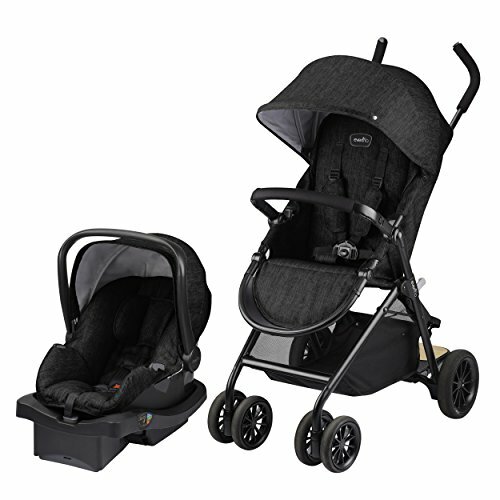 All seats have an adjustable 5-point harness and recline to accommodate infants. 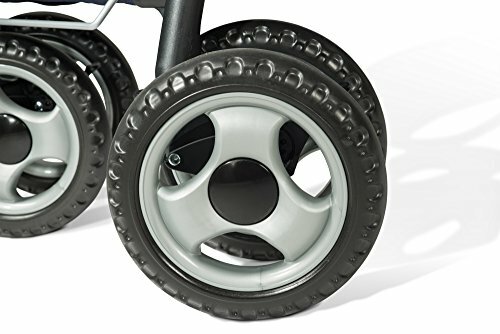 Rubber, shock absorbing foam wheels provide a comfortable ride. 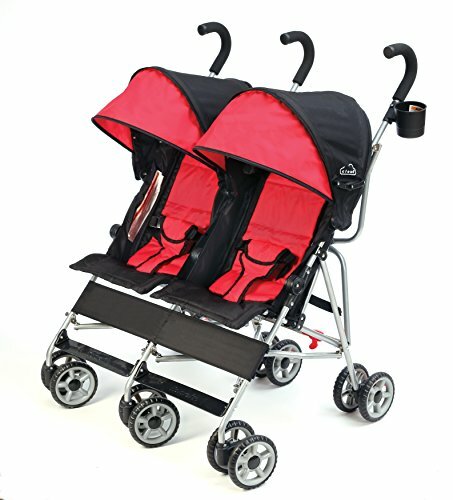 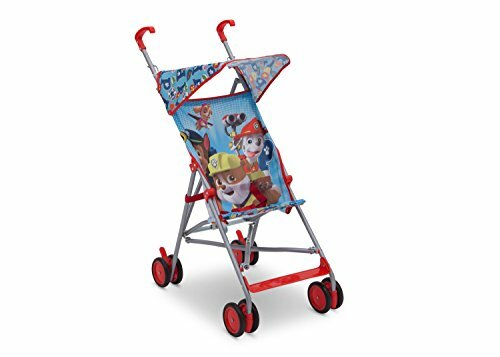 Stroller features in-line stadium design to maximize child visibility, to enable interaction with their environment and to ease maneuverability. 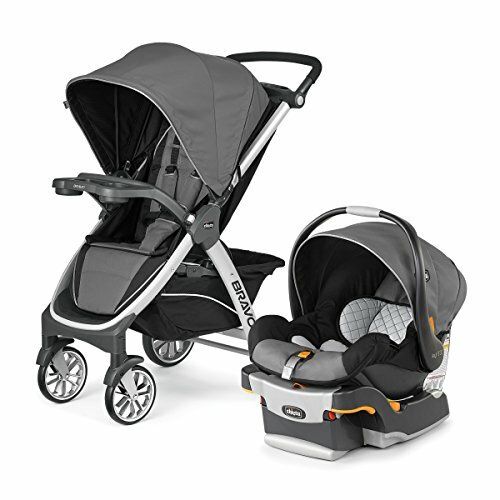 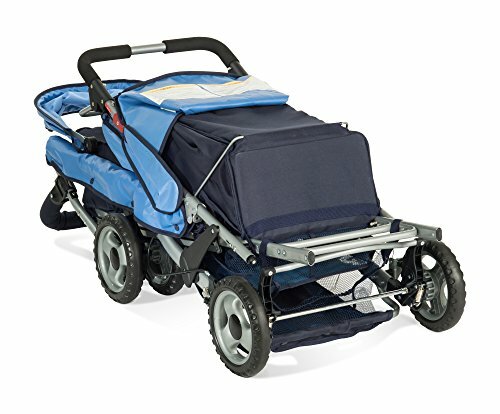 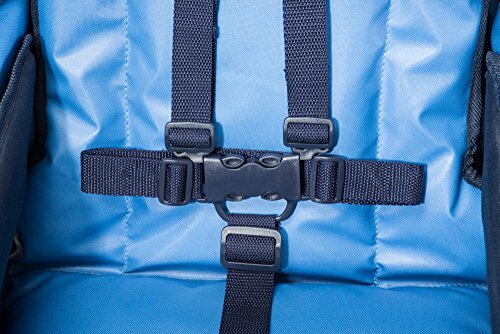 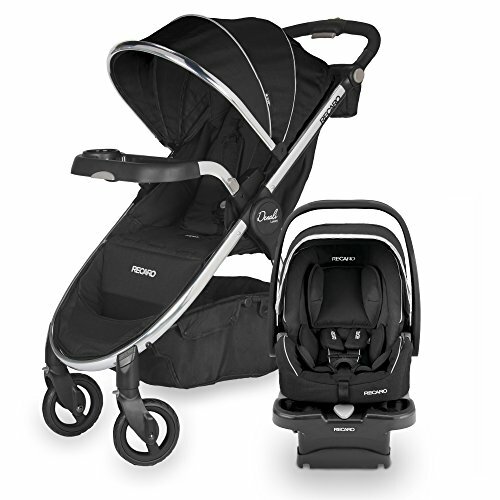 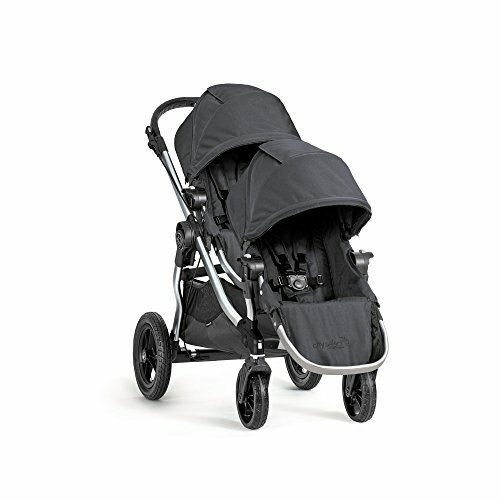 For added safety, the safe-break system engages when the stroller handle is released.